Here is the Giveaway sponsored by Nutrisystem. Nutrisystem is giving me the opportunity to do this amazing giveaway for my readers. 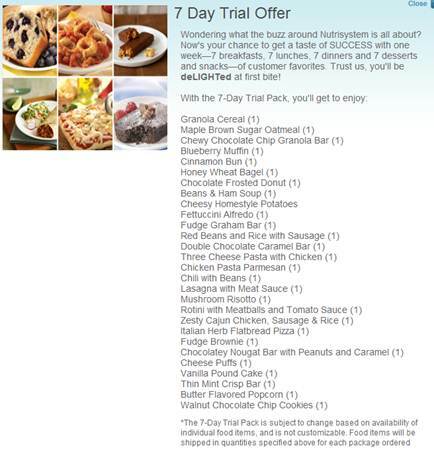 that's right Nutrisystem is giving away one trial offer (7 days worth of food) to one very lucky winner!!! *You must leave a comment here on my blog, telling me why you want to lose weight or share a weight loss or exercise tip. You must leave a comment for each entry that you do. 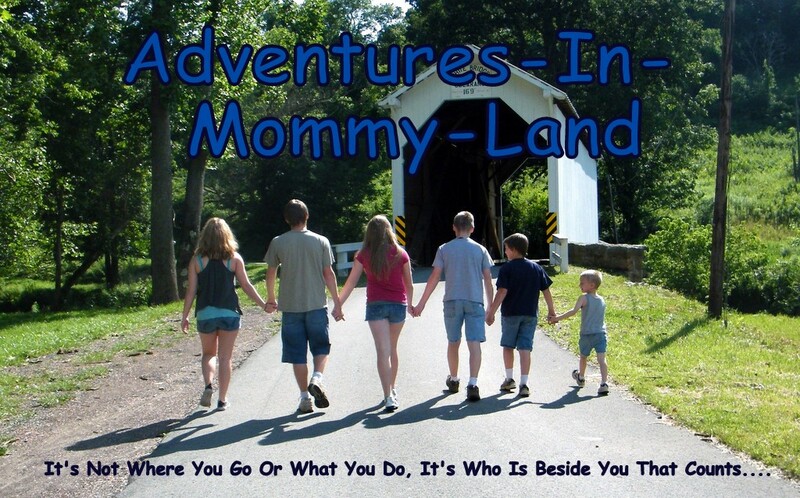 Contest ends on April 13, 2013 at midnight est. Winner will be chosen through random number generator and must be a continental U.S. resident (as stated by Nutrisytem's rules). As a side note, I lost 34 pounds using Nutrisystem, this could be the spring board that you need to help get you started to a whole new healthy lifestyle! I will be back to posting my own weight loss story/journey next week....stay tuned. *Disclosure, I was given the opportunity to review Nutrisystem for 48 weeks. My opinions were my own and were not influenced by Nutrisystem. I'd like to lose weight to have more energy to keep up with my 3 kids. I follow Nutrisystem on Facebook as Mary Happymommy. I have two kids, and would love to get off the rest of the baby weight from my last tot so that I don't have to buy a new summer wardrobe! :-) Thanks for the giveaway! I have a friend that did NutriSystem with great success and I'd LOVE to try it!